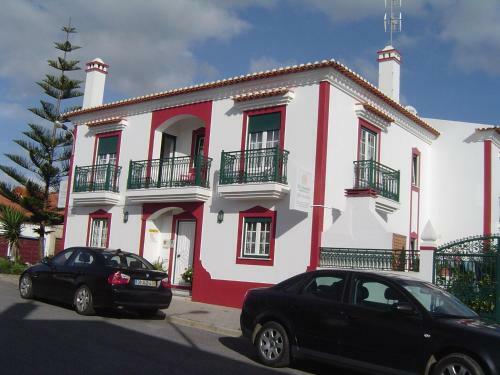 Featuring an à la carte restaurant, Sol Dourado is located in Zambujeira do Mar, 100 metres from the beach. It is located in Zambujeira do Mar, in the Sudoeste Alentejano e Costa Vicentina Natural Park. 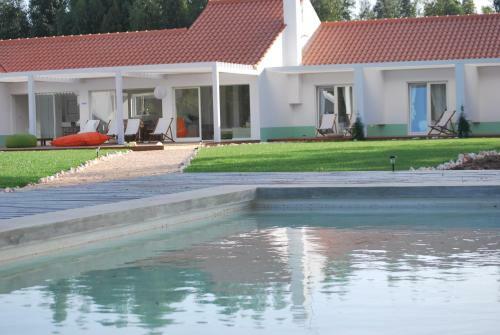 Surrounded by a large garden area with swimming pool, Casas da Lupa is located within Sudoeste Alentejano Natural Park. Built according to the local typical architecture, only natural materials were used. Free WiFi is available. 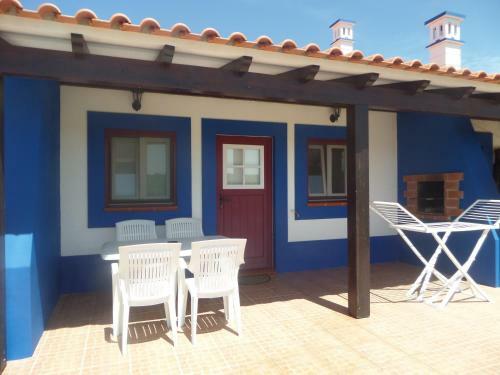 Featuring a garden, Casa da Laginha is a semi-detached holiday home set in Zambujeira do Mar in the Alentejo Region. Guests benefit from terrace and a barbecue. There is a seating area, a dining area and a kitchen equipped with oven. Set in Zambujeira do Mar, 7 km from Sudoeste TMN, Quinta Altavista do Carvalhal features a year-round outdoor pool and views of the sea. Free WiFi is available and free private parking is available on site. 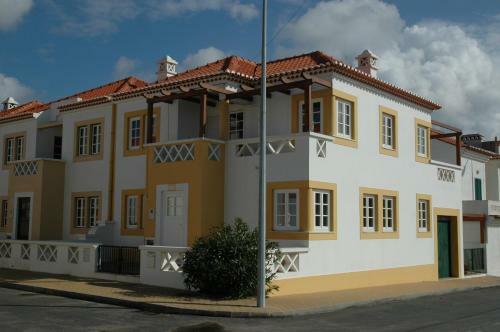 Offering a barbecue and sun terrace, Quinta da Graminha is situated in Zambujeira do Mar. Sudoeste TMN is 5 km from the property. Free private parking is available on site. All units include a seating and dining area.